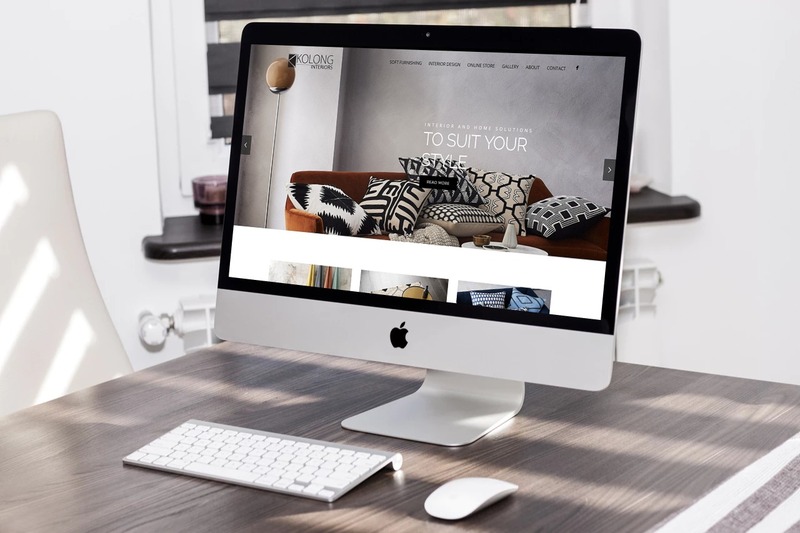 With over 8 years of experience in this field, we are here to offer the best services in web design and development and digital marketing integrations. We love what looks good, clean and elegant, but also fun, innovative and modern at the same time. We are happy to listen to your needs and to offer advice and assistance to lead to your expected results. Our motto is “do it well, do it now, and keep it simple” – and we take pride in being perfectionists! With a very high attention to detail, we thrive to build systems that really work to promote your business. We enjoy our IT work and strongly believe in innovation, guiding you towards your marketing and productivity goals. 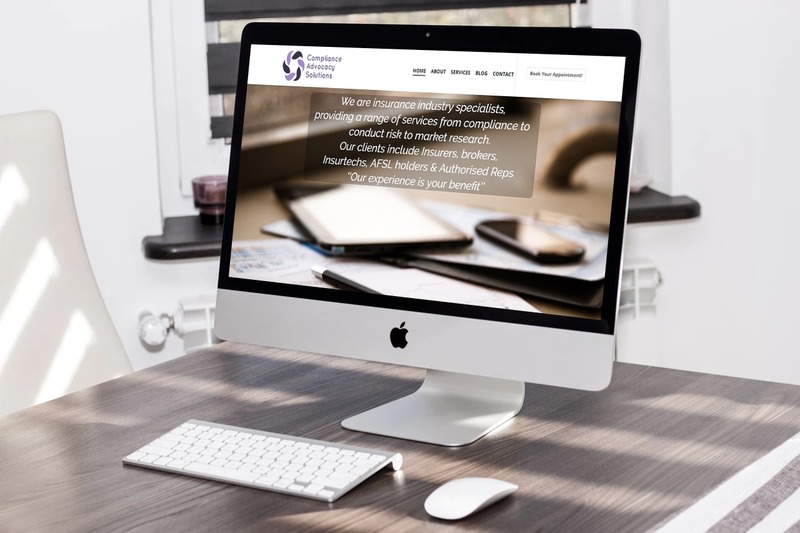 We can assist you in your digital marketing management plans and can take the hassle off your to-do list to concentrate on your business and enjoy the results. Browse through our portfolio to learn more about our works. Modern, elegant, dynamic designs and more. 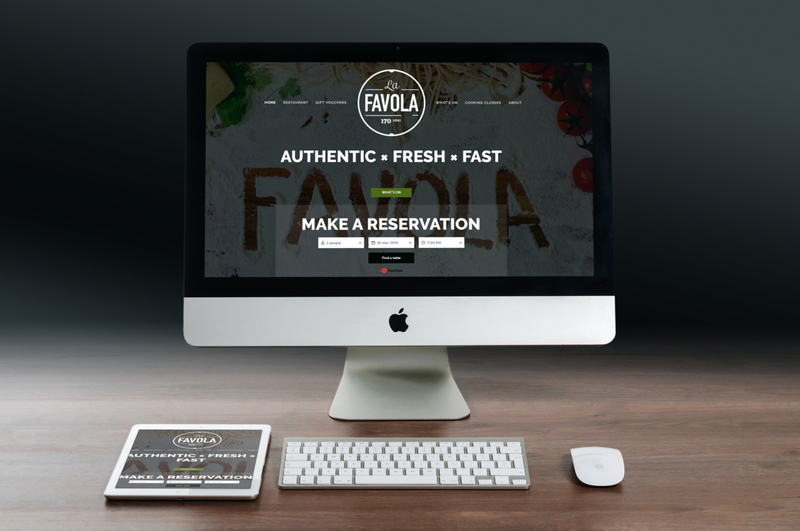 An authentic Italian restaurant in Sydney with dine-in and take-away options, specialised in pasta dishes with a fusion of native Australian ingredients and Italian sensibilities. 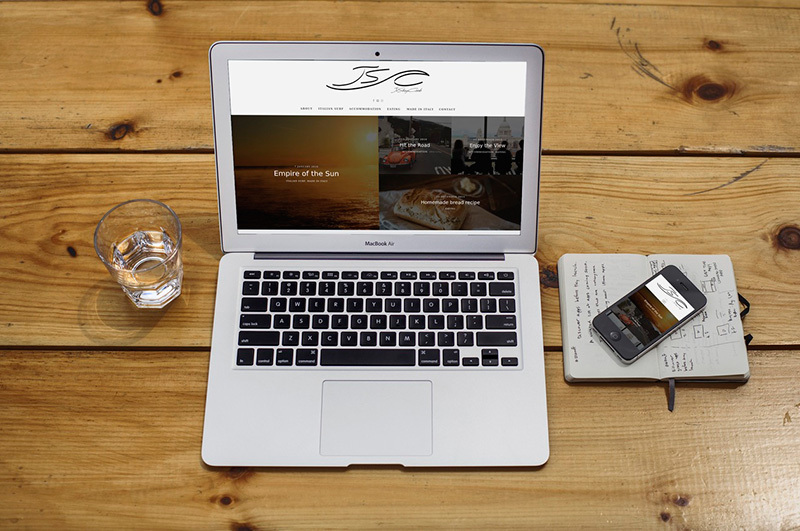 We designed menus, gift vouchers, brochures and revamped the website. A women’s fashion business in Sydney which combines long-time experience and Italian style, offering a wide range of high-quality clothing items and accessories made in Italy and designed for women. 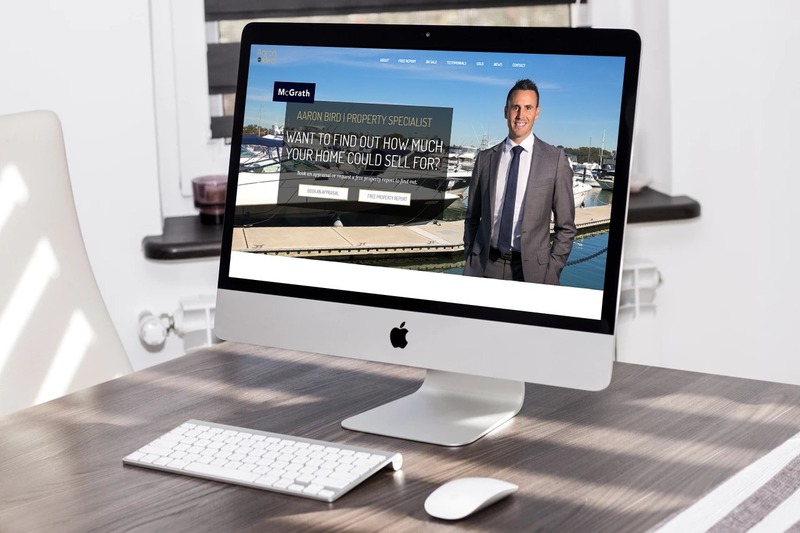 Property improvement experts in Sydney, specialising in home design & renovations, bathroom & kitchen renovations, property repairs & maintenance. ViaRomolo is a holiday apartment in the heart of Rome, in Italy. This website is to show premises and promote the accommodation with all its amenities. Engineering company providing professional solutions to maximise plant availability and reliability, offering a broad range of services, products and training programs. 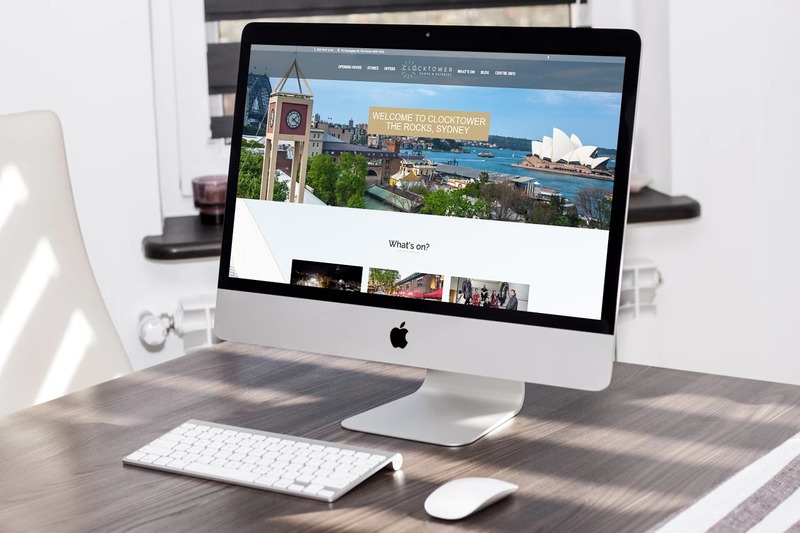 In charge of Digital Marketing and Communications for this not for profit organisation – the website is to promote the Professionisti Italiani A Sydney activity and provide information on upcoming events and meetings. Responsible for web development and social media marketing. Serving People Group is an organisation with a worldwide presence, offering services and assistance in immigration, education, legal, tax and other major fields. 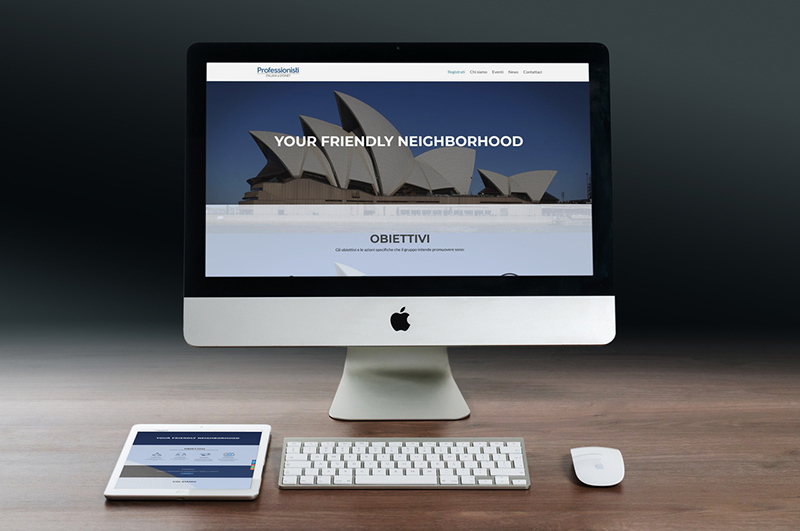 Website development and social media integration for Canada, Australia, Brasil and USA. 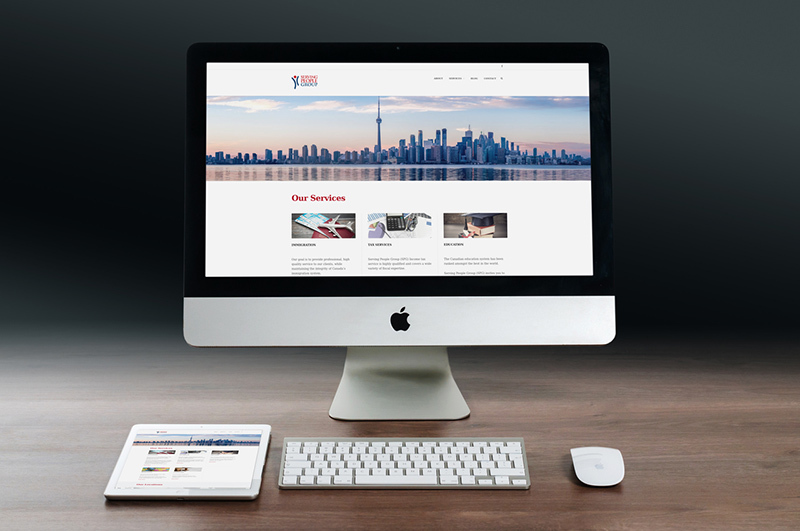 Canadian website fully developed; structure completed for the other websites where content is updated by client. 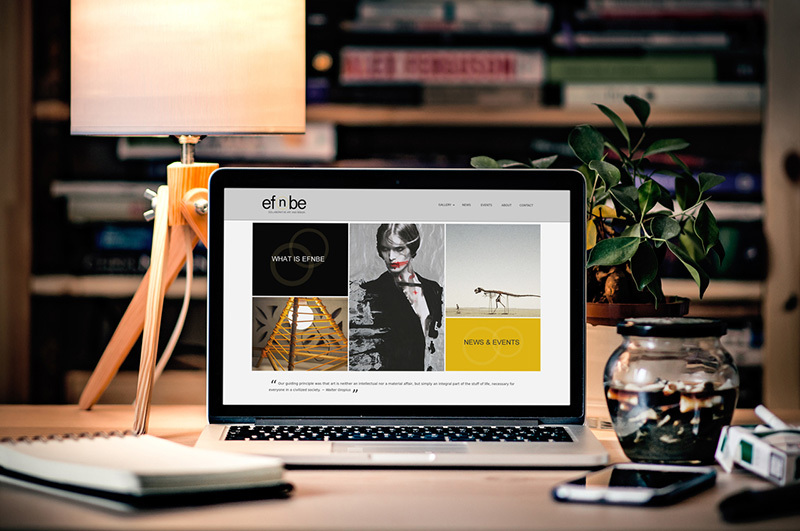 Efnbe is a conceptual studio and agency for artists and designers. The company specializes in exhibition design and curatorial representing designers, artists and fine art photography. The whole website was entirely handcoded. Live version is currently managed by company owners. JuStayCoolo is a sharing platform intended to celebrate diversity both in products and lifestyles, aiming at developing relations across countries. 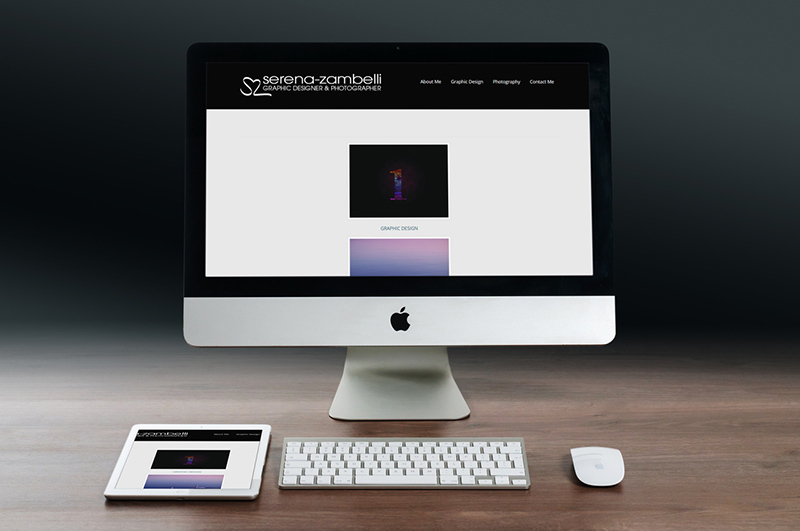 The website is currently being updated by client. Serena Zambelli is an Italian graphic designer and photographer. This is her professional website with previews of her works and links to her Flickr and Facebook accounts. Coming soon a new, updated version of the website. 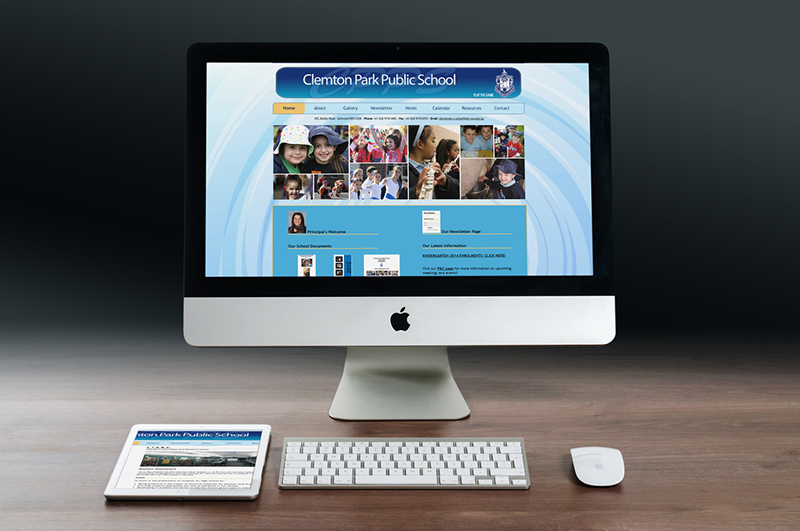 Clemton Park Public School is a NSW public primary school. The website is to promote the school activity and provide information on the premises, staff, students and programs offered by the school. Originally designed and developed with Adobe software. 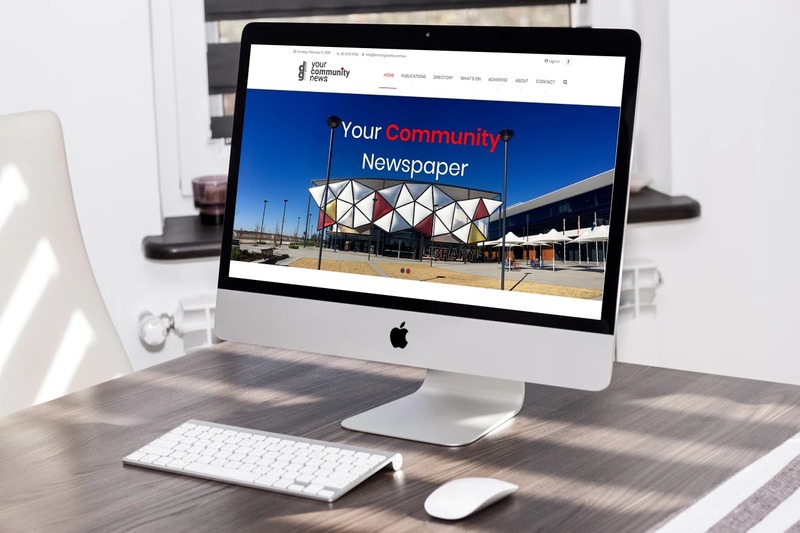 The live version of this website is currently managed by the school and content was migrated to follow the NSW Department of Education websites’ format guidelines. WOBAWEB’s founder, Giulia, currently works as Website Development Manager for the digital marketing agency Wise Up Marketing. Click on “MORE WORKS” to view the list of websites she has designed and developed from start (initial brief) to finish (official launch). 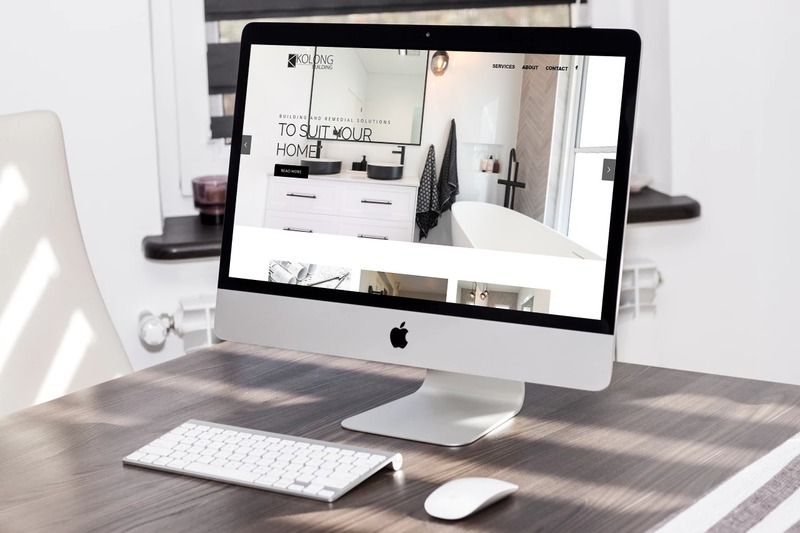 WOBAWEB’s founder and developer, Giulia, has worked with the digital marketing agency Wise Up Marketing. Find below the list of websites she has designed and developed from start (initial brief) to finish (official launch). Please note this is a projects’ display only. Intellectual property rights belong exclusively to Wise Up Marketing and their clients. Your web visibility in a click. 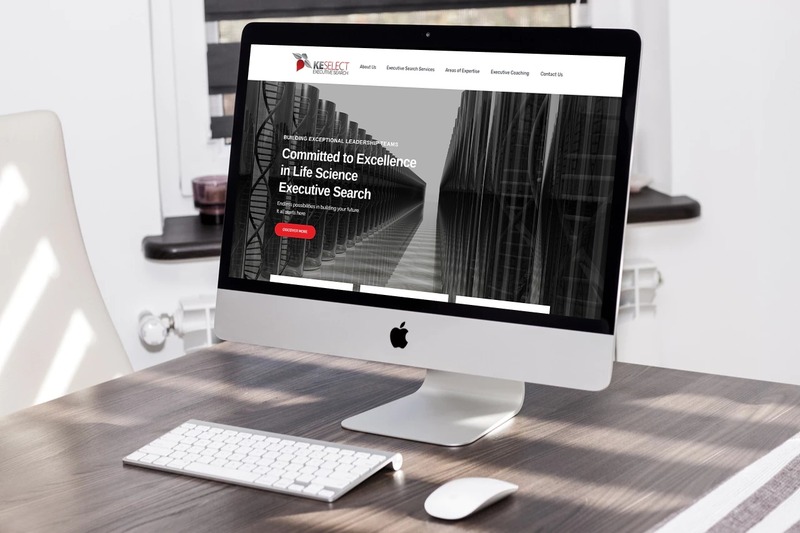 WOBAWEB was engaged to rethink our website and create a new online system that would be responsive and appealing for our current and new clients. Because of their professionalism, dedication and hard work, WOBAWEB was able to complete the project successfully and to our expectations. 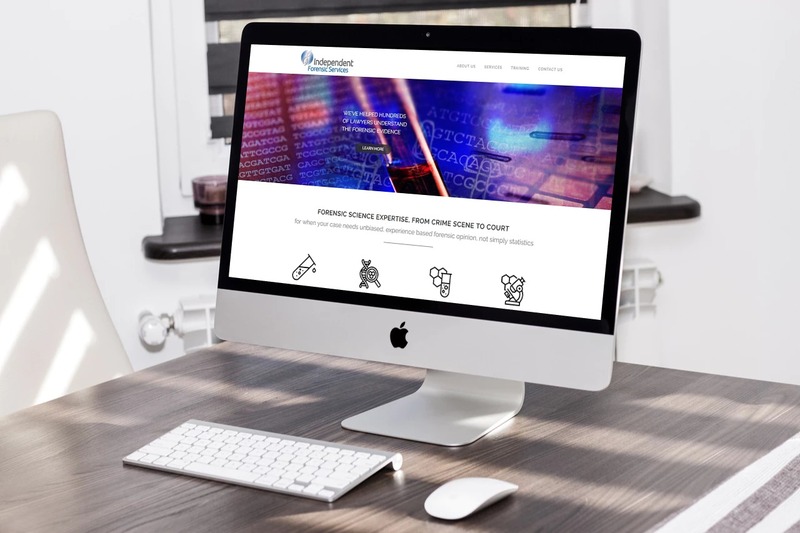 They displayed strong design skills by delivering a new logo -offering us several options to choose from- and by launching our brand-new website that was in line with our needs and recommendations expressed at the beginning of the project. 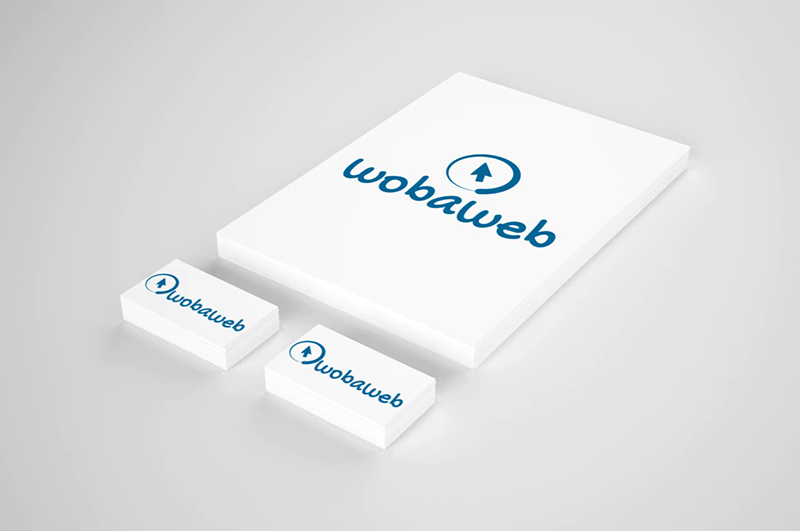 WOBAWEB was also a pleasure to work with. 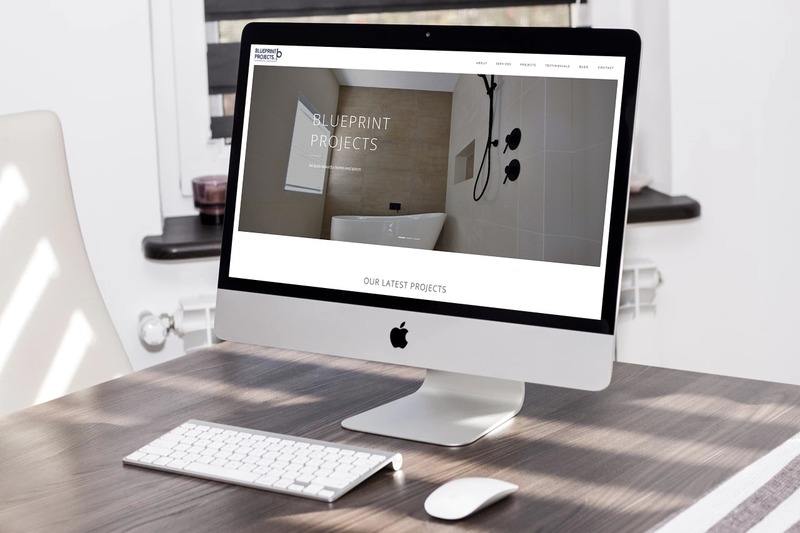 They showed a lot of patience throughout the development of the website and offered their guidance to ensure the job was completed to our satisfaction. From some brief notes and discussions, they were very creative and able to translate our needs into what apt Group was looking for. We are very happy with the new apt Group logo and website which both give our company a professional and fresh look! A strong sense of honesty in advice and direct/clear recommendations for the works was received. 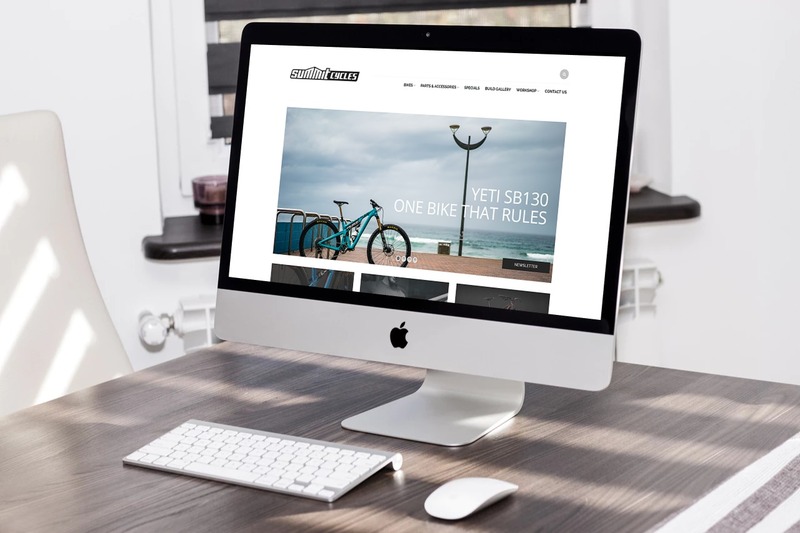 WOBAWEB’s attention to detail and eye for design helped us achieve our goals. 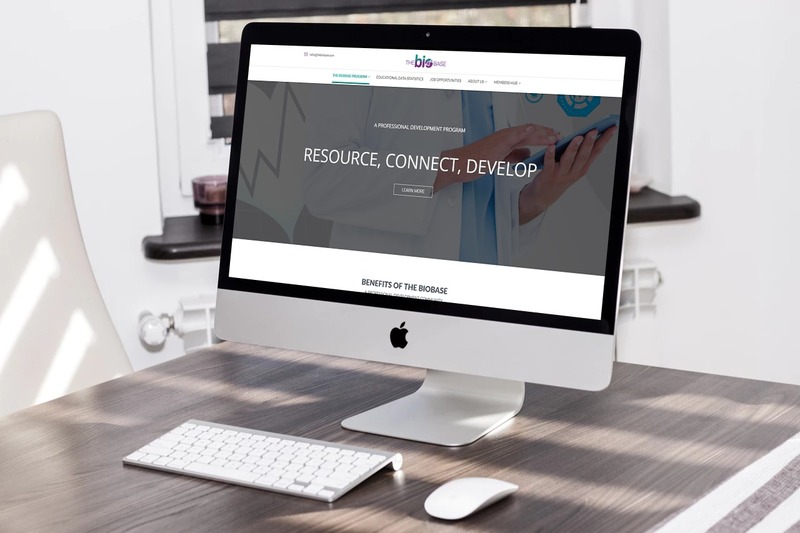 Not only do they display a high level of technical website development skills but also they are very efficient in project management. All works were carried out in a timely manner with clear instructions for follow up plans regarding the project. I am very pleased with the result. WOBAWEB delivered an elegant and professional website, managing to capture exactly what I wanted. 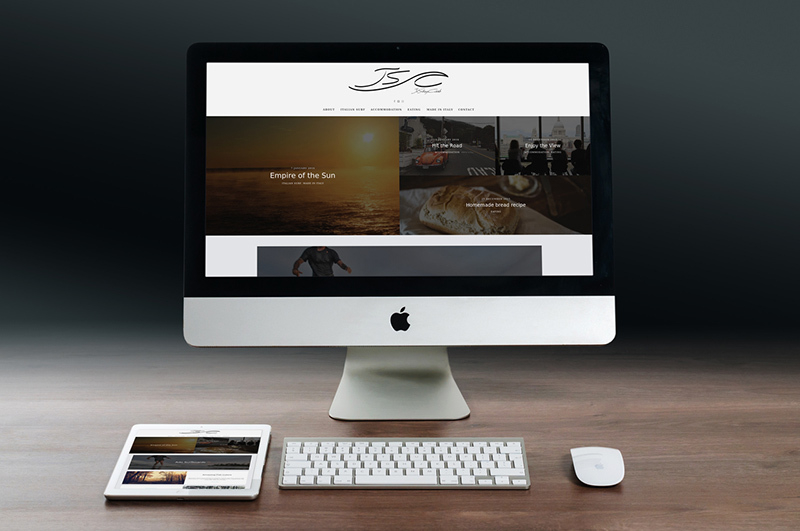 We shared content so that they were able to build the gallery and the other pages for the business. 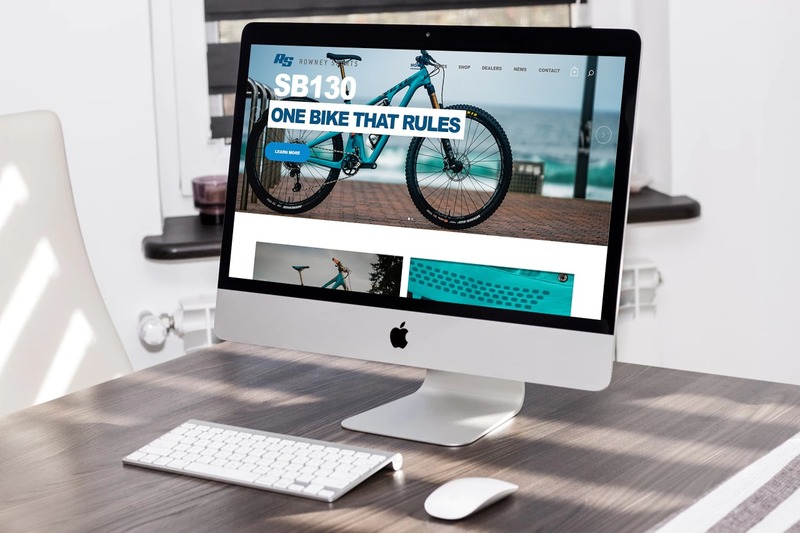 They described the work in all its different phases, updating me constantly on its progress and offering guidance and advice to obtain the best final design for the website. 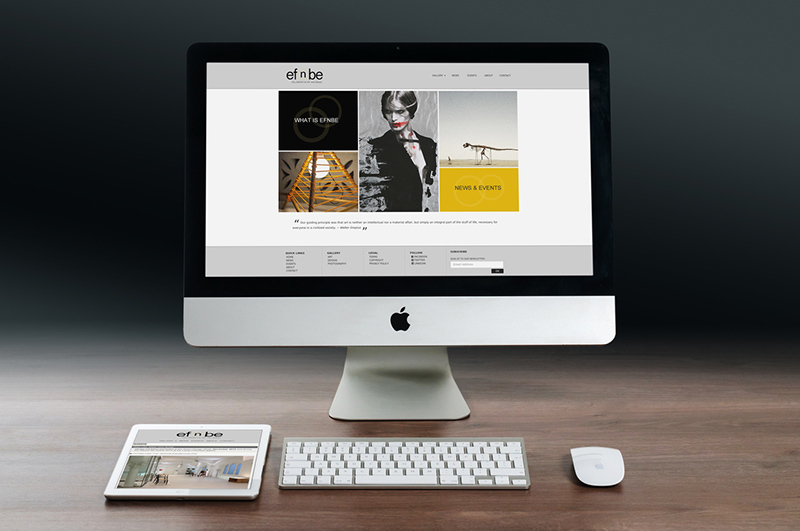 After launching the website in 2014, WOBAWEB’s contribution was vital to keep promoting EFNBE activities through the website maintenance and social media platforms. They took care of the hosting and domain registration as well as continuously updating content in the different pages of the website. As Principal of Clemton Park Public School I observed Giulia, WOBAWEB's founder, as an outstanding volunteer impressing all by her enthusiasm, professionalism and effectiveness as a member of the school community. Giulia spent endless hours with the schools ICT team; advising, developing and refining the school website. She has very high standards of performance and commitment and in thus produced outstanding results whilst helping at our school. 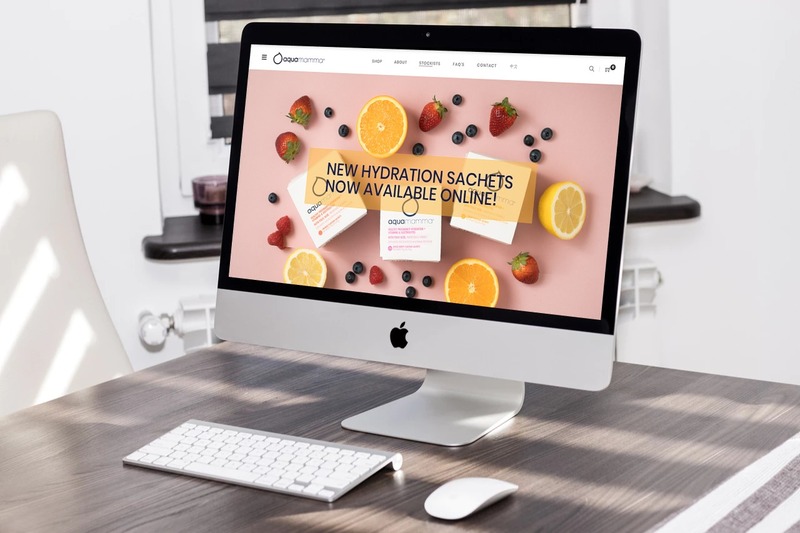 Giulia was engaged to rethink our website and create a new online system that would be responsive and appealing for our current and new clients. Because of her professionalism, dedication and hard work, Giulia was able to complete the project successfully and to our expectations. 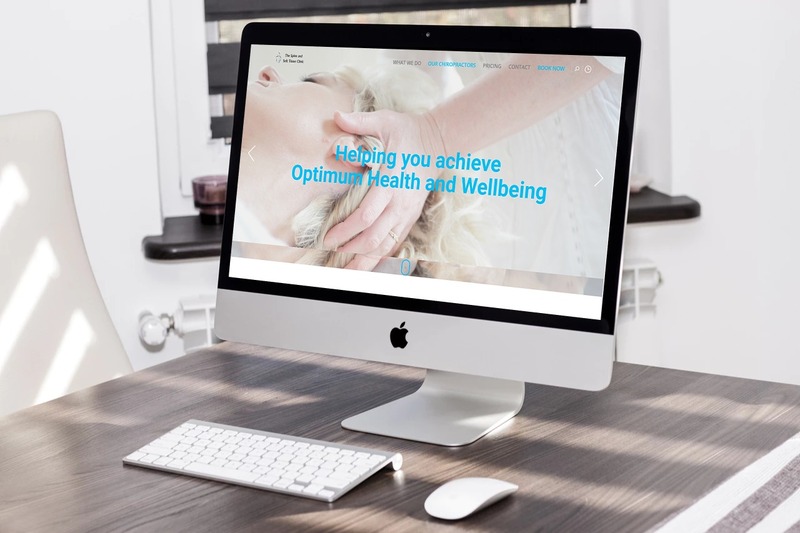 She displayed her strong design skills by delivering a new logo -offering us several options to choose from- and by launching our brand-new website that was in line with our needs and recommendations expressed at the beginning of the project. Giulia was also a pleasure to work with. 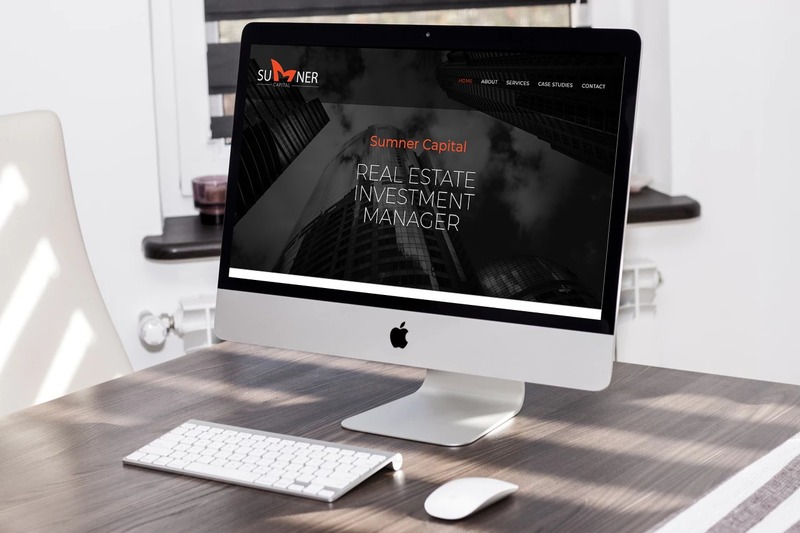 She showed a lot of patience throughout the development of the website and offered her guidance to ensure the job was completed to our satisfaction. From some brief notes and discussions, she was very creative and able to translate our needs into what apt Group was looking for. 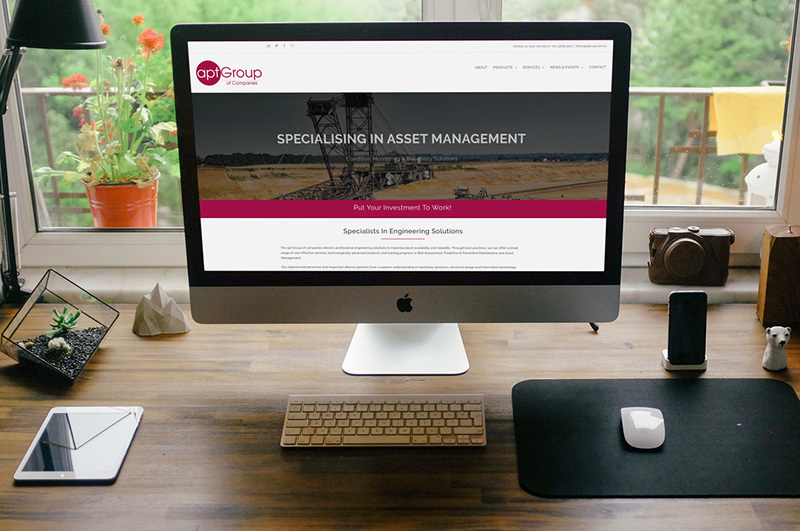 We are very happy with the new apt Group logo and website which both give our company a professional and fresh look! A strong sense of honesty in advice and direct/clear recommendations for the works was received. Giulia’s attention to detail and eye for design helped us achieve our goals. Not only does Giulia display a high level of technical website development skills but also she is very efficient in project management. All works were carried out in a timely manner with clear instructions for follow up plans regarding the project. I am very pleased with the result. 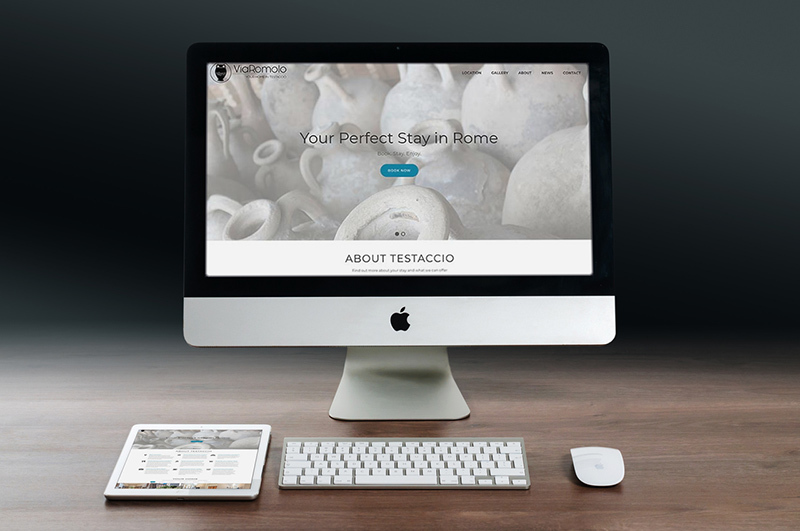 Giulia delivered an elegant and professional website, managing to capture exactly what I wanted. 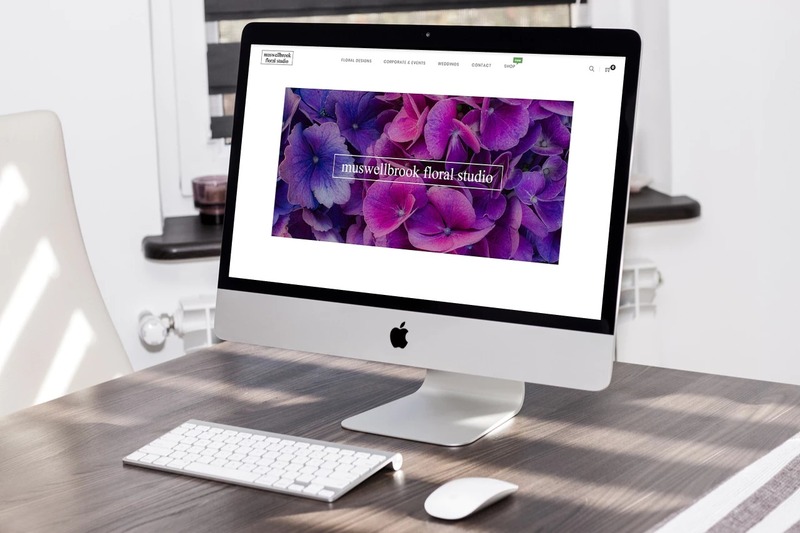 We shared content so that she was able to build the gallery and the other pages for the business. 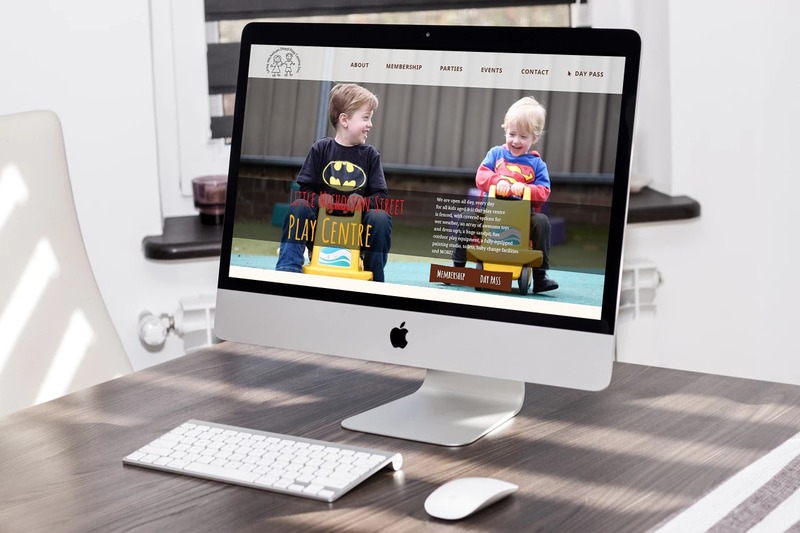 She described the work in all its different phases, updating me constantly on its progress and offering guidance and advice to obtain the best final design for the website. After launching the website in 2014, Giulia’s contribution was vital to keep promoting EFNBE activities through the website maintenance and social media platforms. She took care of the hosting and domain registration as well as continuously updating content in the different pages of the website. As Principal of Clemton Park Public School I observed Giulia as an outstanding volunteer impressing all by her enthusiasm, professionalism and effectiveness as a member of the school community. 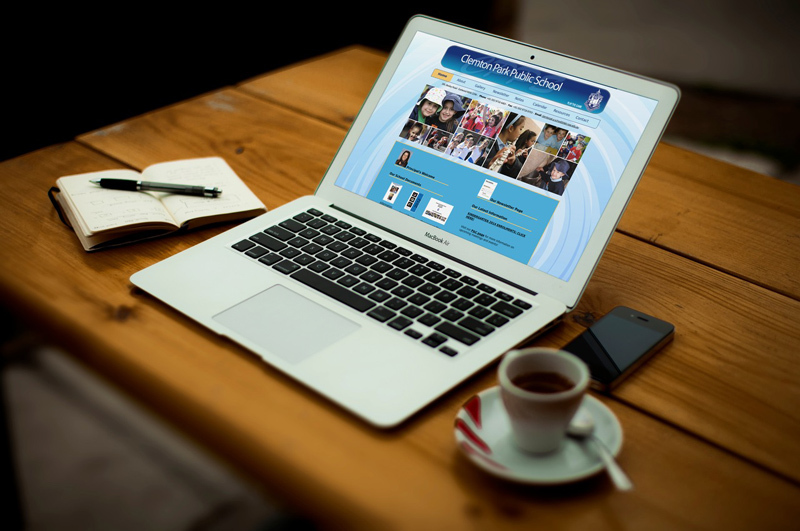 Giulia spent endless hours with the schools ICT team; advising, developing and refining the school website. She has very high standards of performance and commitment and in thus produced outstanding results whilst helping at our school. 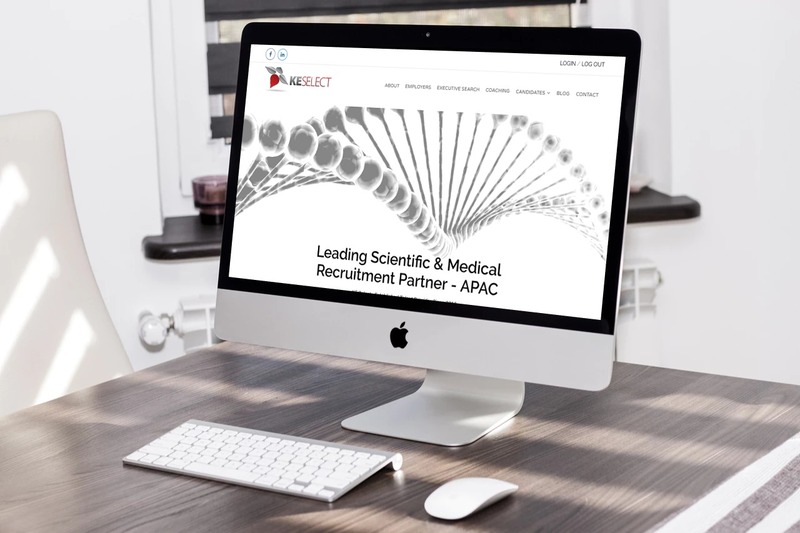 Start your project and connect with us now! wobaweb © 2019 | Legal | All Rights Reserved.